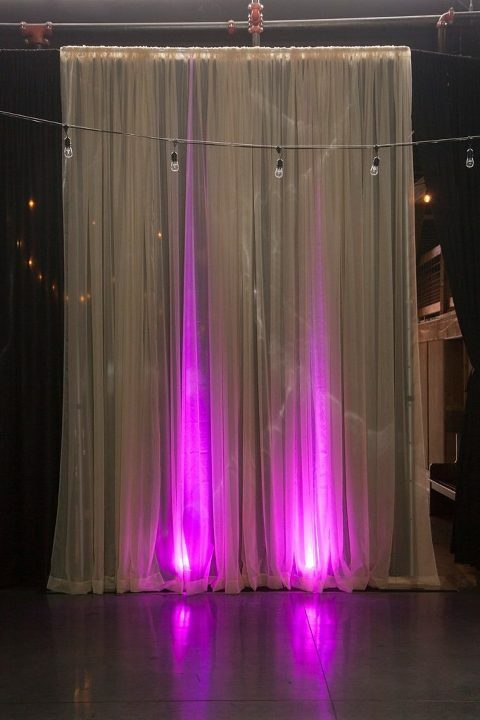 These Sheer Champagne Sections are available for rent at The Old Glass Place for your event. Rental Items at The Old Glass Place. 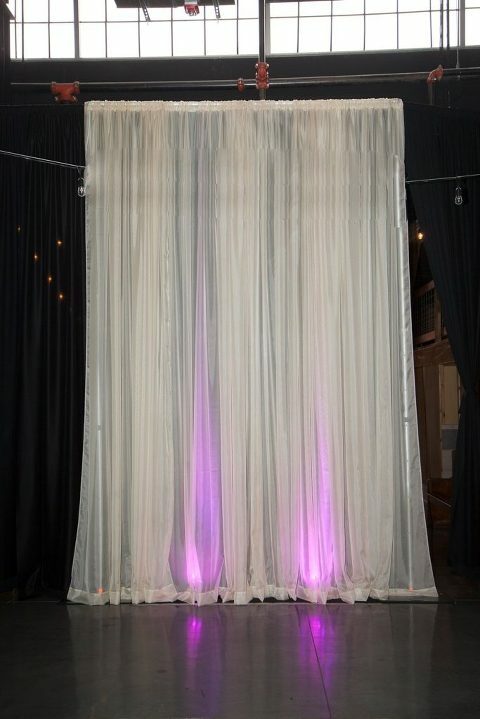 These Sheer Champagne Sections are available for rent at The Old Glass Place for your event at this beautiful venue!